MarketMuse update courtesy of ETF Trends’ Todd Shriber. MarketMuse has been profiling the recent market turmoil found all across Europe but mainly Greece and Russia. After a difficult past six months, Russia’s ETF has recently been back on the rise. 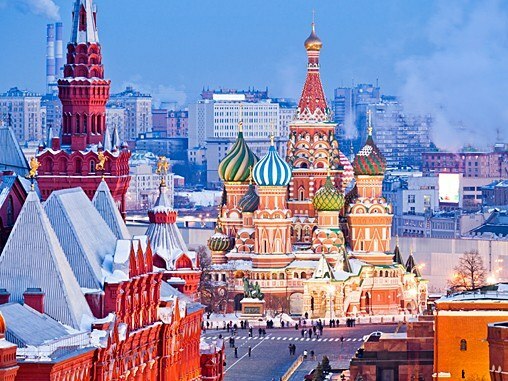 Entering Tuesday, the Market Vectors Russia ETF (NYSEArca: RSX) sported a six-month loss of 35.2%, making it difficult to be bullish on Russian equities. However, what is now a three-day rally for oil futures is compelling some traders to revisit RSX and the adventurous are even mulling positions in the Direxion Daily Russia Bull 3x Shares (NYSE: RUSL), the triple-leveraged equivalent to RSX. RSX is the oldest, largest and most heavily traded Russia listed in the U.S.
Over the past five days, the United States Brent Oil Fund (NYSEArca: BNO) is up more than 14%, which is important because Russia, the largest non-OPEC producer in the world, prices its oil in Brent terms, the global benchmark. RSX and RUSL have responded with arguably tepid five-day gains of 1.6% and 4.3%, respectively. 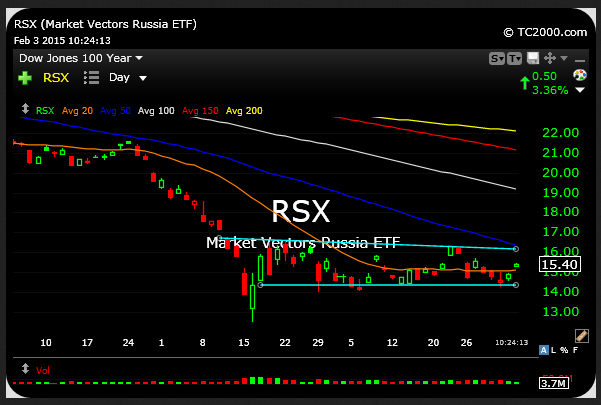 Still, traders with temerity might want to give RUSL a look because there are signs of capitulation among RSX bears. “The RSX, country ETF for Russia, seen below on the daily timeframe, shows a consolidation pattern which has morphed into a sideway channel. Bears have thus far failed to crack it lower, perhaps blinded by love for a crash in crude and failing to recognize the temporary bottoming signs in place for energy and energy stocks. Thus, RUSL is on my radar as a levered long play, especially if RSX holds over $15.30 today,” according to Chessnwine of Market Chess. 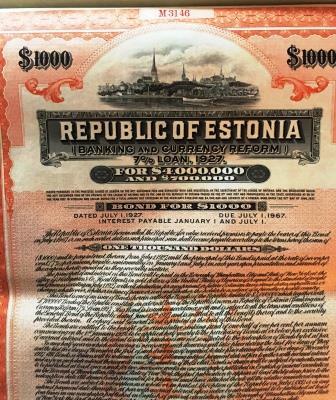 Lunch with Russia ETFs, in particular RUSL, is far from free. 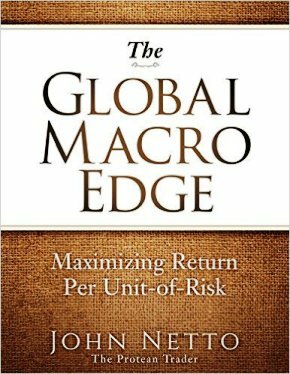 RSX has a three-year standard deviation of 27.2%. Said another way, RSX has been 1,200 basis points more volatile than the MSCI Emerging Markets Index over the past three years. Additionally, oil prices will likely determine the near-term fate of RSX and RUSL. After all, no non-OPEC is as heavily dependent on oil as a driver of government revenue as Russia is. Nearly half of Russia’s government receipts come by way of oil exports. Of course, there is the valuation argument, a familiar refrain of Russia bulls in recent years. Indeed, Russian stocks are down right cheap. At a forward P/E of four, the MSCI Russia Index trades at less than half valuation of the MSCI Emerging Markets Index and about a quarter of the valuation of the S&P 500. There is another interesting point in favor of RUSL: Investors’ tendency to be wrong with leveraged ETFs. RUSL has seen outflows of over $21 million over the past month,according to Direxion data. 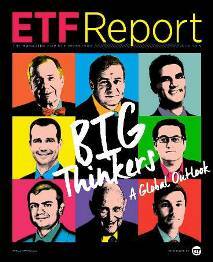 There is validity in going against the crowd with leveraged ETFs. Consider this: From about Aug. 20, 2014 to Sept. 23, the Direxion Daily Gold Miners Bear 3X Shares (NYSEArca: DUST) lost $185.3 million in assets but surged 55% over that period.